When it comes to depicting abortion on television, a common theme through the years has been a woman wrestling with the decision and being told by those around her that if she goes through with it, she will regret it. Either that, or there happens to be a fortuitously timed miscarriage. This is the case in episodes of Desperate Housewives, Nip/Tuck, Dawson’s Creek, Beverly Hills 90210, GIRLS, and the trailblazing Maude. Shows like Parenthood, Friday Night Lights and Grey’s Anatomy have continued the standard theme of soul-searching conversations before scheduling the appointment. But lately shows have been handling the topic of abortion somewhat differently. 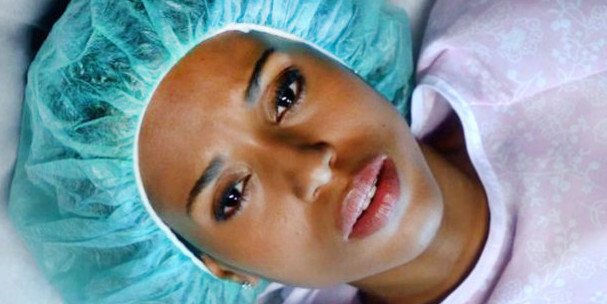 Recently Scandal showed Olivia Pope terminating a pregnancy without telling anyone and without seeming to have any reservations about it (at least outwardly). Claire Underwood of House of Cards is another character depicted without seeming to think twice about scheduling an abortion. Or several. In the November episode in question, Olivia goes about her day without seeking advice, without deep contemplation, and after the procedure resumes her standard fiery independence. No tears or wallowing, just another show of strength at making another decision for herself. While this philosophy is somewhat standard in everyday life, on television it is still a bit of a taboo and in many ways this episode (and Shonda’s “Does he have to?” reply) is groundbreaking. 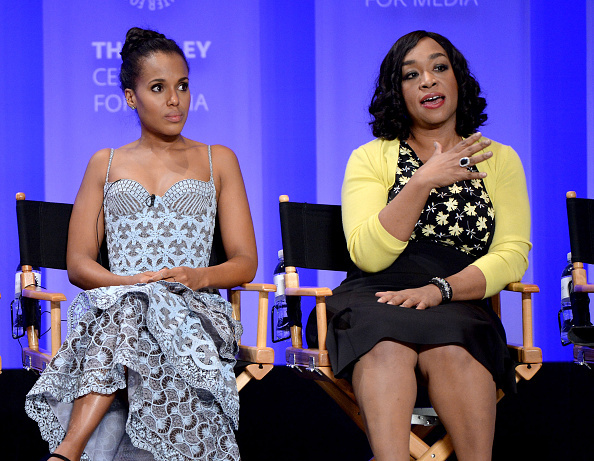 Putting aside your particular stance on abortion, Shonda does something here that is so important in television. She recognizes that not all women experience things the same way and instead of sticking to a previously established safe formula she forges new territory by the way she handles the plotline. The episode is not centered around the abortion, I would venture to guess that most viewers were surprised when the actual scene transpired, at least I was. But hearing Shonda’s answer to the question really puts into perspective how this episode and situation was thought about: “A woman made a choice.” The audience doesn’t have to agree with the choice or even like it, but Olivia, or any woman, should have the right to make it.